Another new Chickadvisor Product Review Club offer! 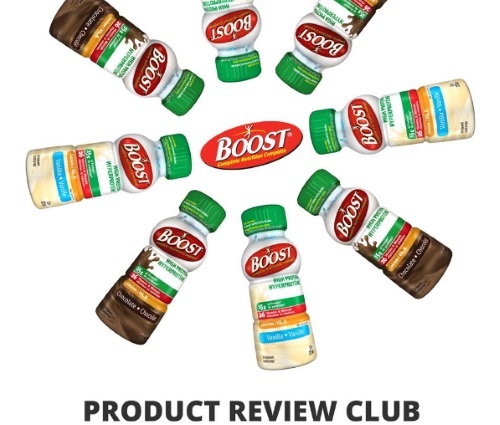 200 Chicks will be chosen to try out New Boost High Protein for free to review! Please complete the short selection survey at the link below no later than September 5, 2016. If you are selected, you will be notified via email the week of September 6th. Please allow up to 3 weeks for delivery of your BOOST High Protein nutritional drink. For extra consideration, help spread the word on social media! Don’t forget to include #tryBOOSThp when you post on Facebook, Twitter, Pinterest or Instagram.